More than a wine shop. Wine shop by day, wine bar by night. In 2002, WineStyles created a completely new category in the wine retail industry by demystifying wine and empowering customers to choose wines based on taste, instead of varietal or region. Since that time, we became one of the largest wine boutique franchises in the country, sold thousands of bottles of wine and have helped business owners achieve their entrepreneurial dreams through our unique franchise model. 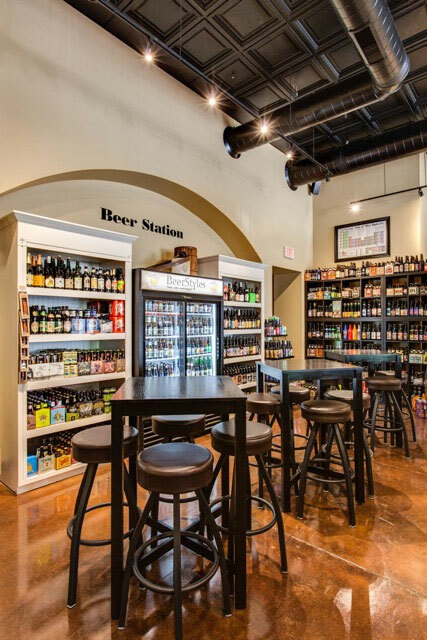 Today, our brand has evolved into the WineStyles Tasting Station where we encourage guests to Taste, Learn, and Enjoy® the best in wine, craft beer, artisanal cheeses, fine chocolates, gourmet foods, pizzettes and other small bites. In 2002, the business was born from an idea to demystify wine buying and empower customers to choose wines based on taste, instead of varietal or region. Today, guests not only have access to nearly 400 revolving world-class wines from small and large vineyards around the world, but they also can Taste, Learn, and Enjoy® the best in 150 craft beers, fine chocolates, artisanal cheeses, and gourmet items. WineStyles Tasting Station also entices customers to stay longer with a full menu of small plates featuring a variety of pizzettes, cheese and charcuterie boards, paired with draft beer and wine on tap or by the glass. 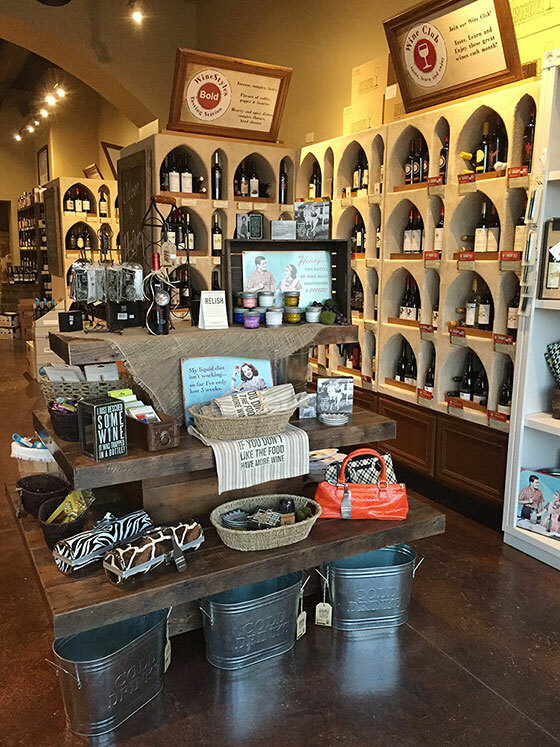 Ready to open a WineStyles Tasting Station in your community? Development opportunities are now available in new and existing markets. You don't need to be an expert in wine to be successful. We provide all the tools and support you need to hit the ground running from day one! Whether you're an an aspiring entrepreneur or a longtime multi-unit operator, we look forward to hearing from you, and of course, clinking glasses. 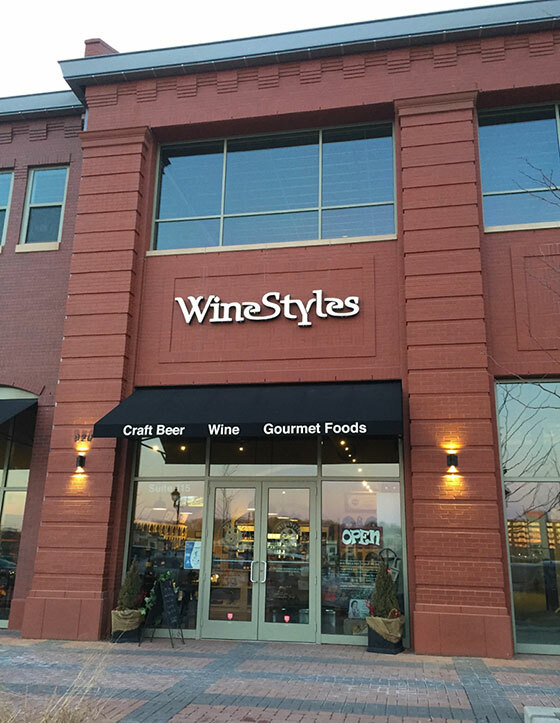 Complete and submit the form on this page, and we'll send you additional information about becoming a WineStyles Tasting Station franchisee. Cheers! Looking for more information about WineStyles Tasting Station? Take a moment to fill out our quick information request form.